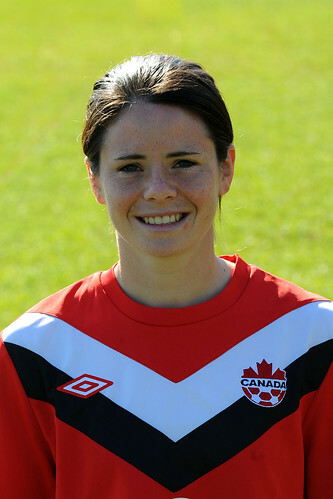 Canada participated in its third FIFA Women's World Cup, this time finishing fourth in the 16-tournament at USA 2003. 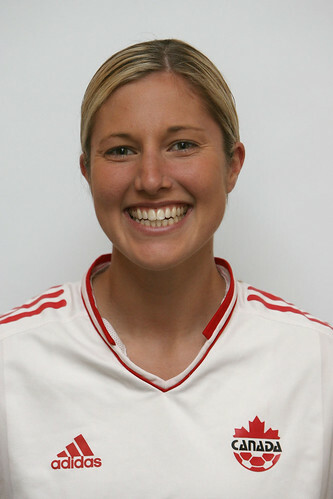 At the FIFA Women's World Cup Qualifiers in 2002 (the CONCACAF Women's Gold Cup), Canada finished second behind USA to qualify, only falling 1:2 in the championship final at the Rose Bowl in Pasadena, CA, USA. 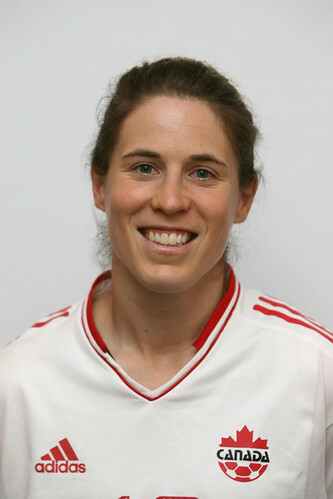 At USA 2003, Canada lost its opening match to eventual-champion Germany, but then won back-to-back matches over Argentina and Japan. 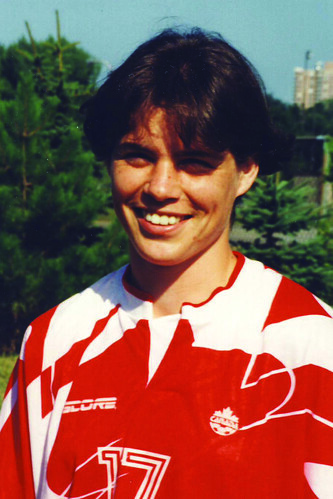 Canada then won its quarter-final match 1:0 over China PR (the defending silver medalist from 1999), but then lost to Sweden in the semi-final and USA in the match for third place. 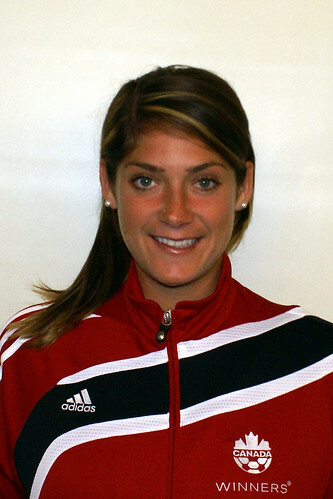 Both third- and fourth-place finishers were presented bronze medals at USA 2003. 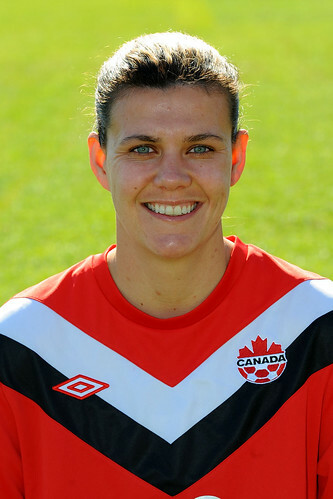 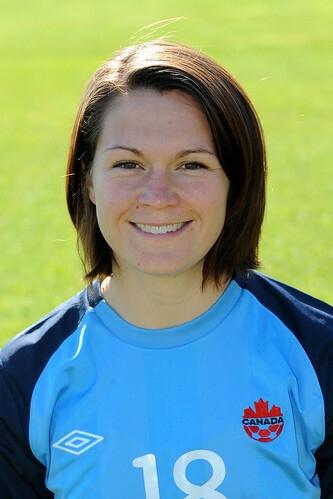 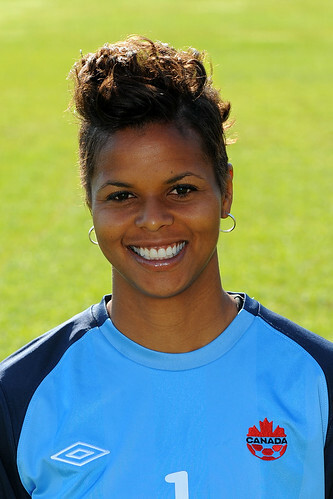 Also in this era, Canada participated in the first CONCACAF Women's Olympic Qualifying tournament. 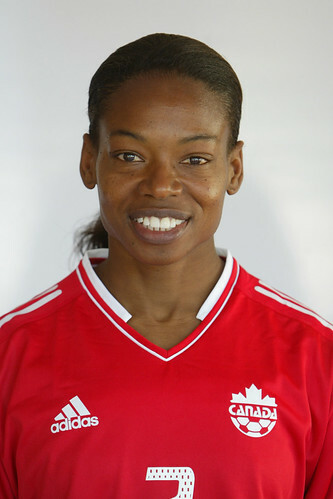 Canada finished third and did not qualify for Athens 2004.